Pukao is the name of hats that are placed on top of some moai. Is there a known reason why some statues have hats and others not? 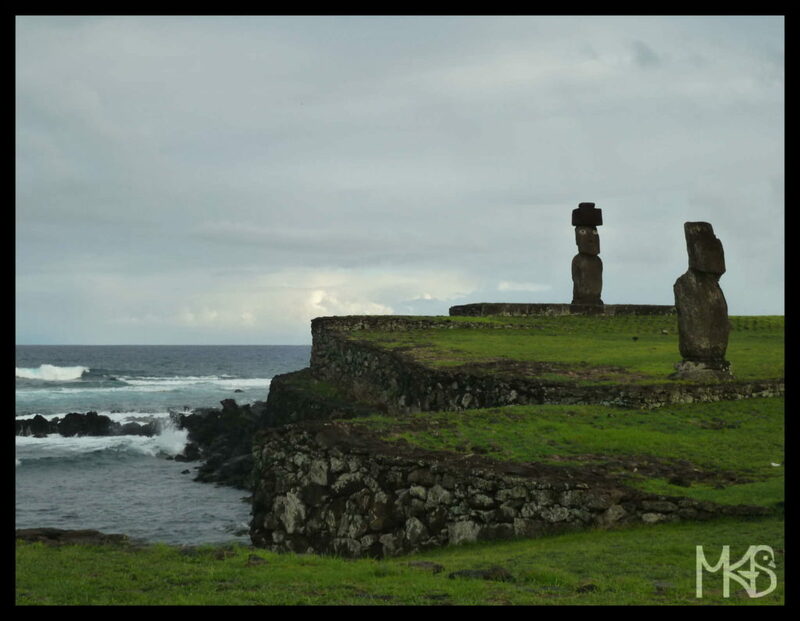 it’s not completely clear, like with other aspects about moai; “Pukao may have represented dressed hair or headdresses of red feathers worn by chiefs throughout Polynesia”.